It’s estimated nearly 20 million people suffer from gluten sensitivity, and that number includes children. It is one of the more common allergies, and the most frequent chronic intestinal disease, but health professionals like Pinnacle Health Group say it’s easy for parents to misdiagnose. What Is Gluten and Why Are We Allergic to It? Glucoprotein or Gluten is a protein that is indigestible. It accounts for 80 percent of wheat proteins and is used in many food products for its thickening power, as it has a sticky and fibrous texture. Gluten is responsible for the elasticity of flour, which allows, together with the fermentation, the bread to obtain volume as well as the elastic and spongy consistency of baked doughs. 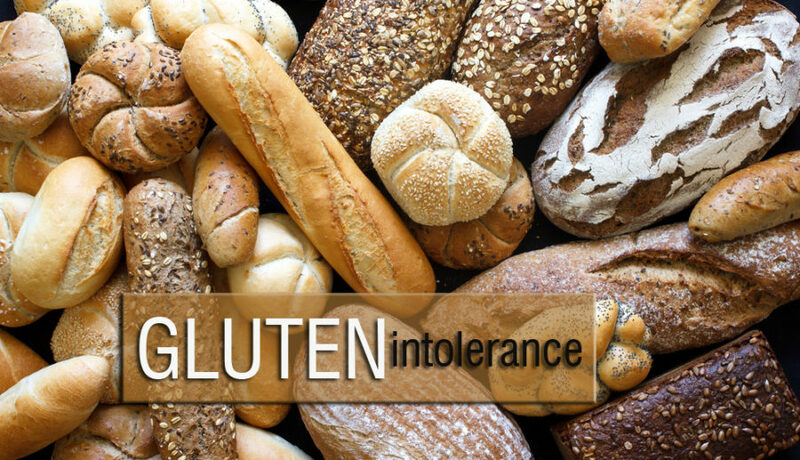 Gluten allergies are a response of the body to a substance that cannot be tolerated. The body’s defense mechanism recognizes gluten as strange and dangerous, binds to it, which triggers a rapid and intense reaction. Typically, intolerance is present in children before they reach 5 years of age. Lactose intolerance, nosebleeds or itchy skin are other ways to consider if your child suffers from a gluten allergy. The only treatment today for the allergy is the strict absence of gluten from the diet, and experts say this is challenging because even gluten-free foods show traces of ingredients that could cause harm. The serology for kids with a gluten allergy consists of carrying out a simple blood test. Through this test, the level of antibodies that react against gluten can be measured. Children with this allergy with have high levels of antibodies found in the blood. Genetic predisposition is one of the most important factors to consider. It is known that a child has a genetic predisposition when one or more close relatives also suffer from celiac disease. This does not mean they are going to have celiac or gluten allergies, but parents should pay special attention to the appearance of any symptoms. Becoming educated about gluten will be necessary. There are various associations, like the Celiac Association, with experts to help inform parents about following a gluten-free lifestyle. Experts say it’s also important to help kids understand everything about the illness and learn to live with it. Education includes informing a child’s school, so they know which products are allowed and forbidden. This includes the school cafeteria; it is advisable to contact the staff and make sure that they know a student is gluten-intolerant, so that at mealtime more precautions are taken. If a child, in addition to being in a risk group, manifests several symptoms, it is advisable to consult a physician for testing. Do You Want to Become a Psychologist?